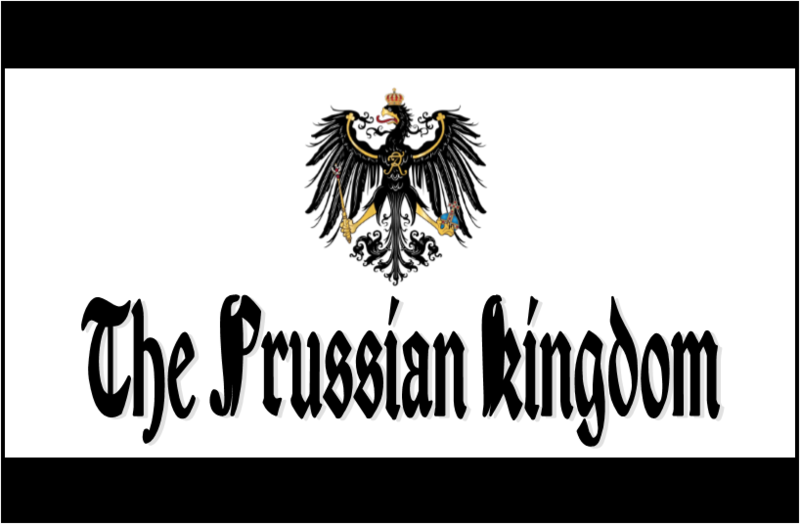 COMING SOON- The Royal Prussian Army is being reorganized as a tribute to the historical Prussian Army and as the popular vanguard in defense of the Prussian way of life, our history, and our heritage through means other than the clash of arms. 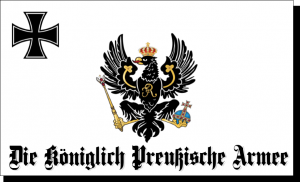 The NEW “Royal Prussian Army” represents the Prussian Kingdom’s Royal Government, a government in exile because Prussia is a captive nation of war, and it therefore not a traditional military force- in short, it lacks arm. 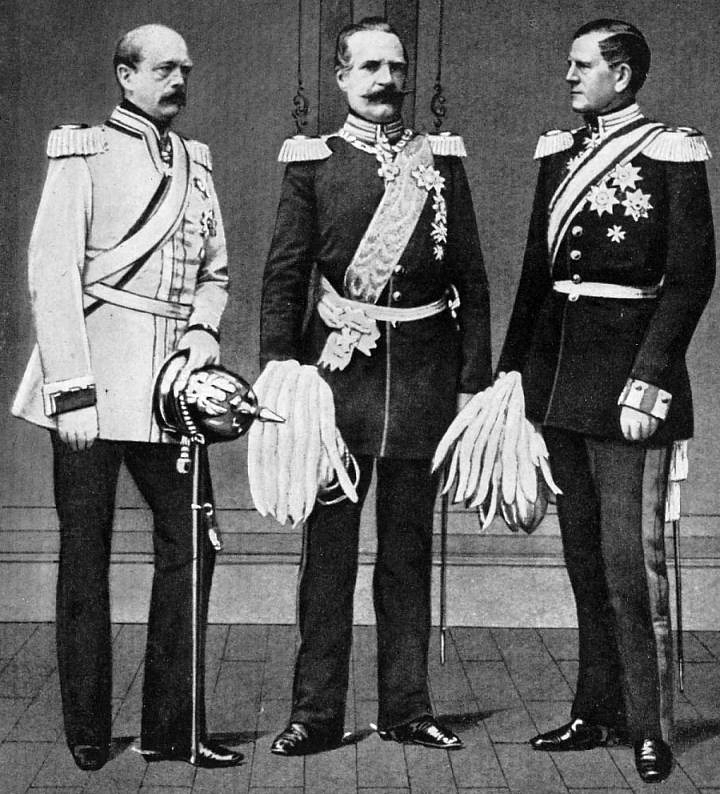 But it will not lack the martial spirit and tradition, and the power to unite the Prussian Nation around the world. 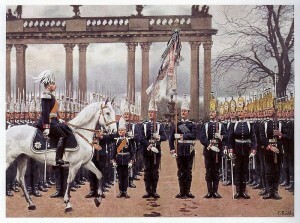 The tasks of the new Royal Prussian Army include: Honoring the historic Prussian Army, acting as ceremonial honor guards for outreach to raise awareness for the Prussian Kingdom, recreational activities that develop strong character, and competition that awards those who live up to the Prussian military standard of discipline and excellence.